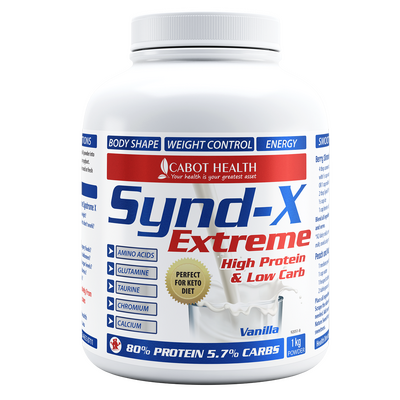 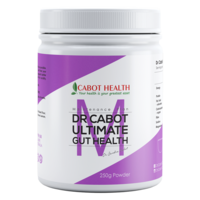 Dr Cabot Ultimate Gut Health keeps your intestines as healthy as possible. 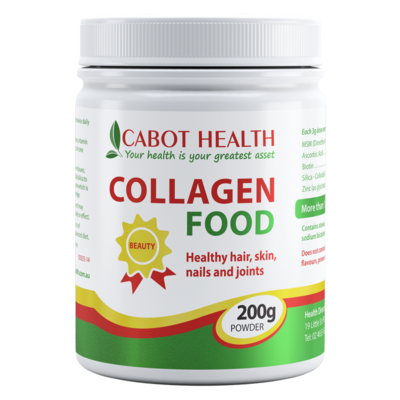 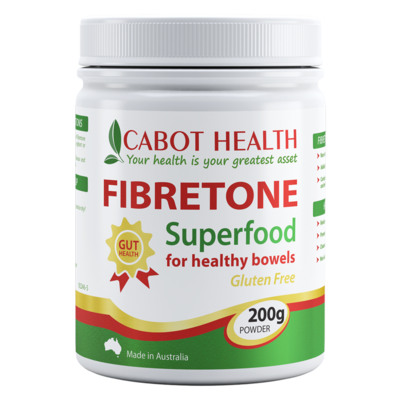 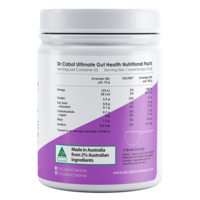 Designed to soothe, heal and repair the gut lining, you will find your intestines love this powder. 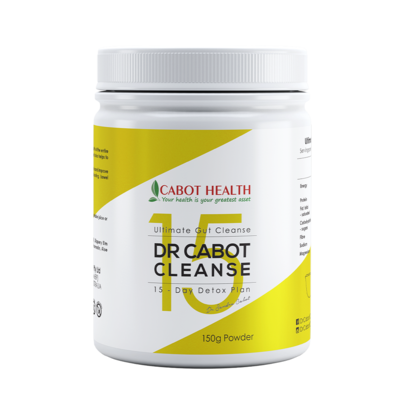 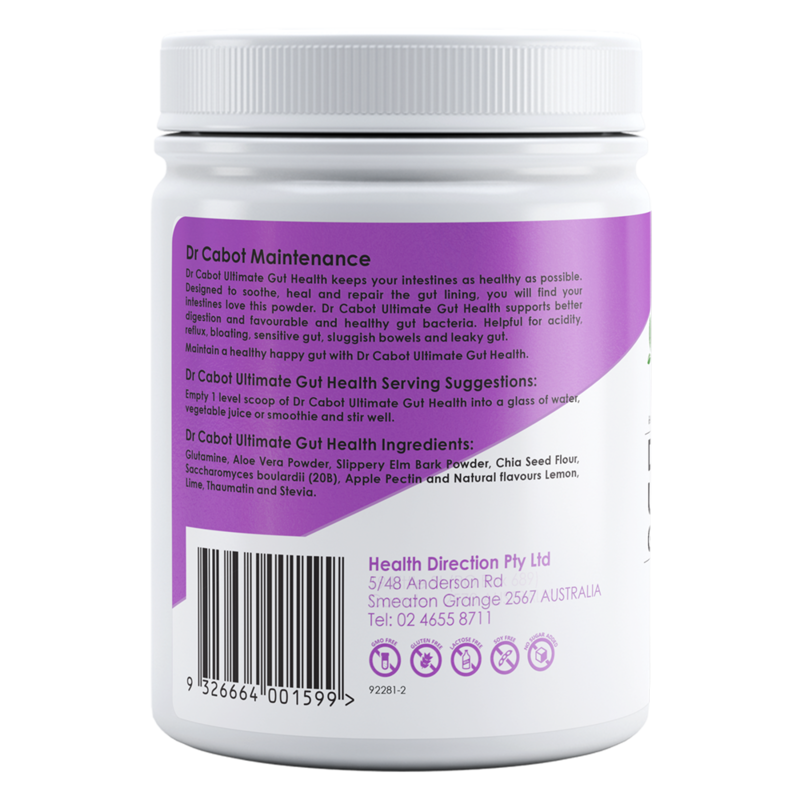 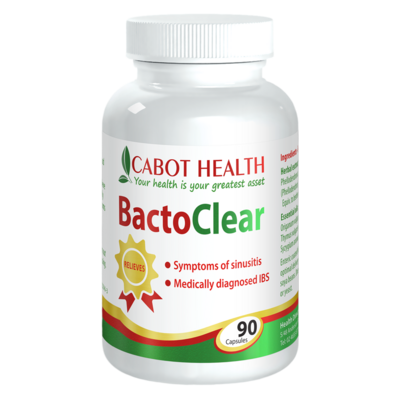 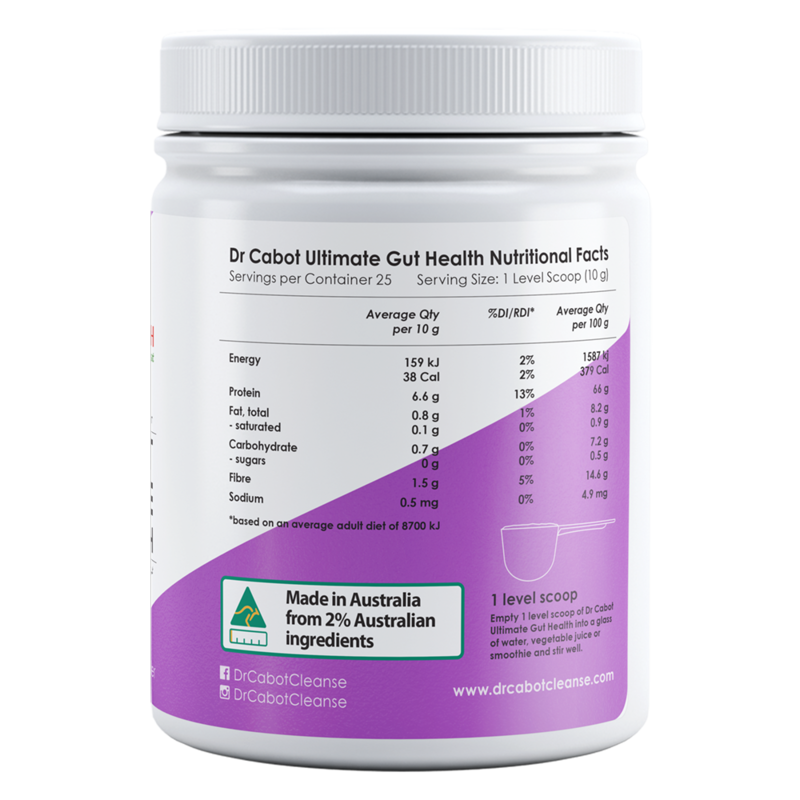 Dr Cabot Ultimate Gut Health supports better digestion and favourable and healthy gut bacteria. 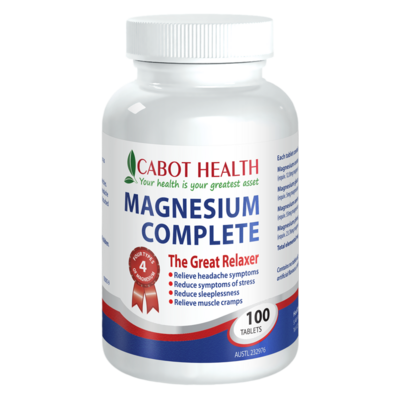 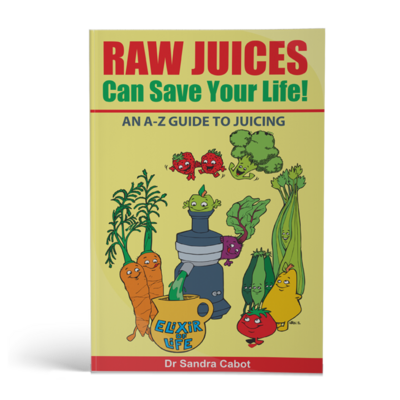 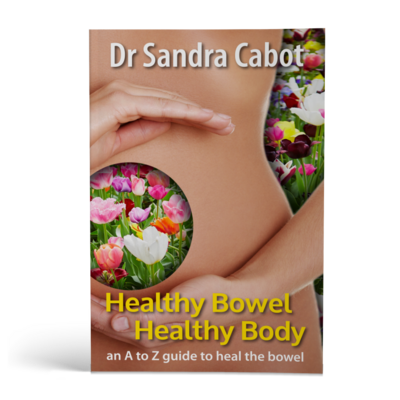 Helpful for acidity, reflux, bloating, sensitive gut, sluggish bowels and leaky gut. 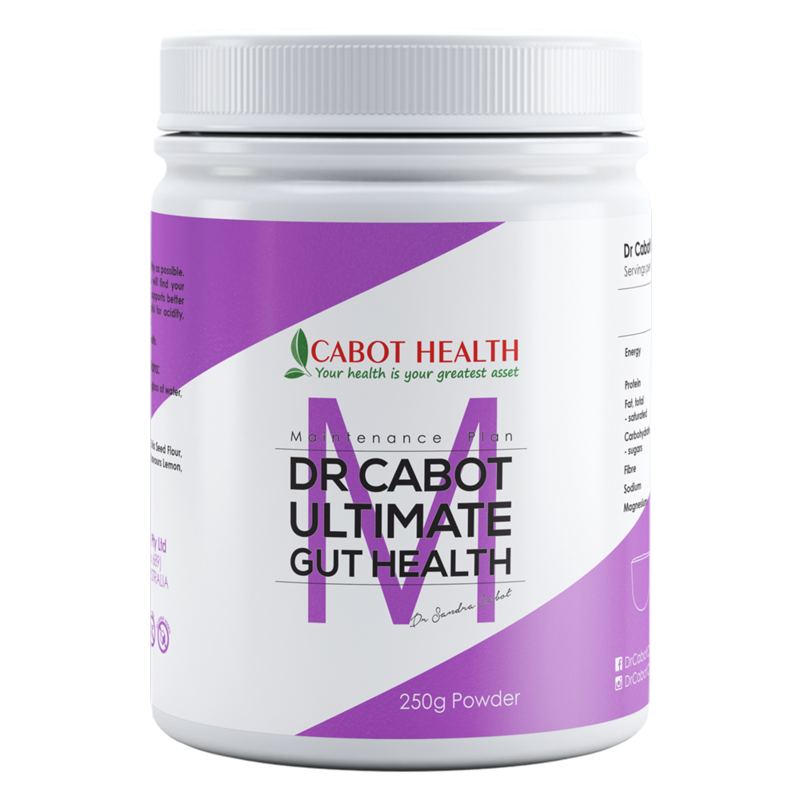 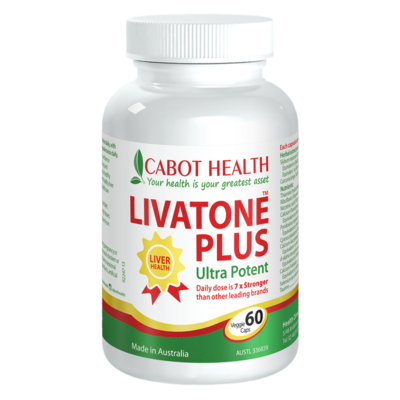 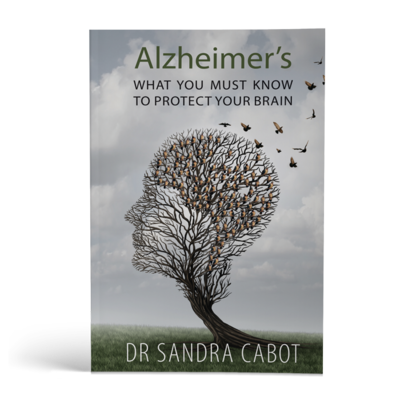 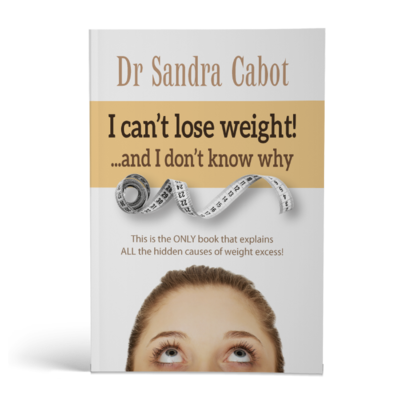 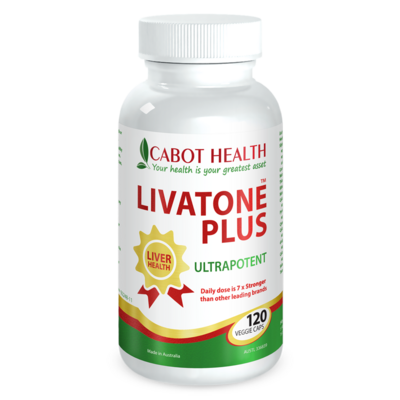 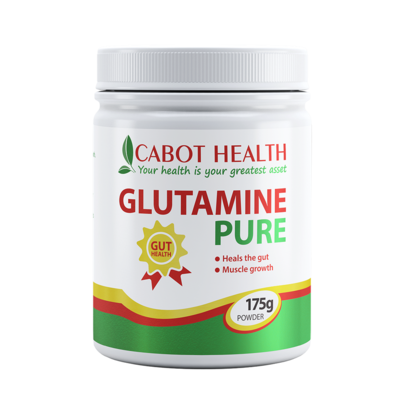 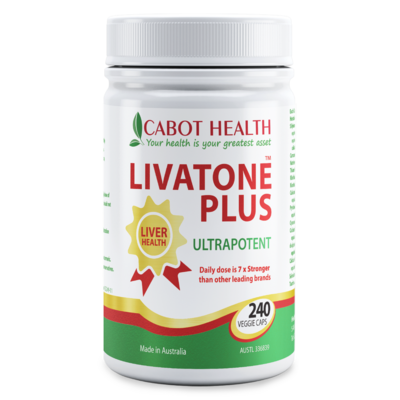 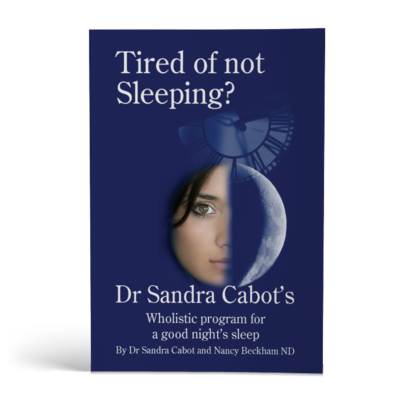 Maintain a healthy happy gut with Dr Cabot Ultimate Gut Health.